Immigration: now 100% more "snuggly." 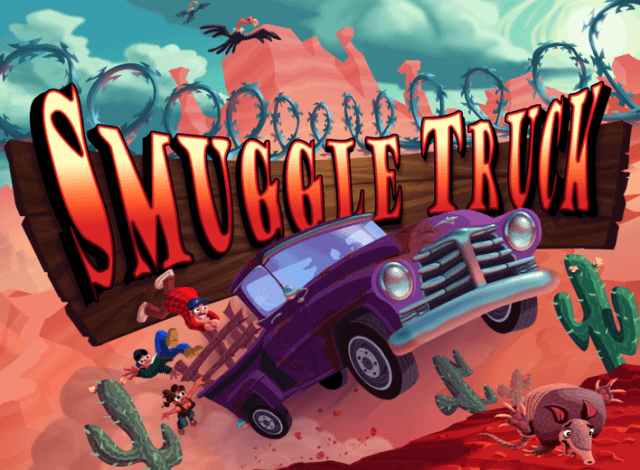 The developers of Smuggle Truck changed the name and graphics to Snuggle Truck to gain Apple approval for sale in iTunes. 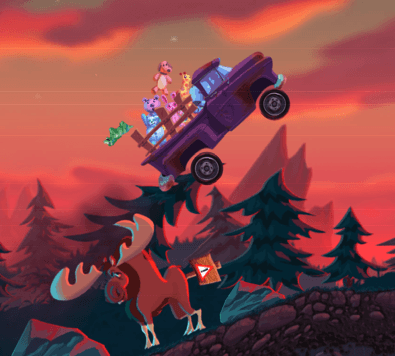 This is the absurd journey of game “Smuggle Truck: Operation Immigration” from Boston company Owlchemy Labs which had tongues wagging for months before it was even ready for submission into the iTunes store. In the original, players navigate through what looks like the U.S.-Mexican border. As the truck drives over cliffs, mountains and dead animals, immigrants fall off the truck bed. Scores were calculated by the number of immigrants helped into the U.S. This may be one case where too much press proved to be bad press, there were over 500 articles about Smuggle Truck in just a few weeks. The developers are making the best of it by offering the original Smuggle Truck for sale in Mac and PC versions, as they explain in the video below. The real problem? Once again, Apple’s lack of a clear policy about what is suitable for sale in iTunes and what isn’t. Should Apple have approved the original Smuggle Truck?